Just on the outside looking into Schoen Lake Provincial Park is a beautiful lake that is relatively long with a narrow portion and as such is split into an upper and lower sections. The lake is Klaklakama and is only 15 minutes from highway 19 that runs between Sayward and Woss. The lake is part of the Nimpkish Watershed which is the largest watershed (768 sq mi) on Vancouver Island. There are two forestry campsites that are maintained by Western Forest Products (WFP) as they are both in WFP’s tree farm license area. 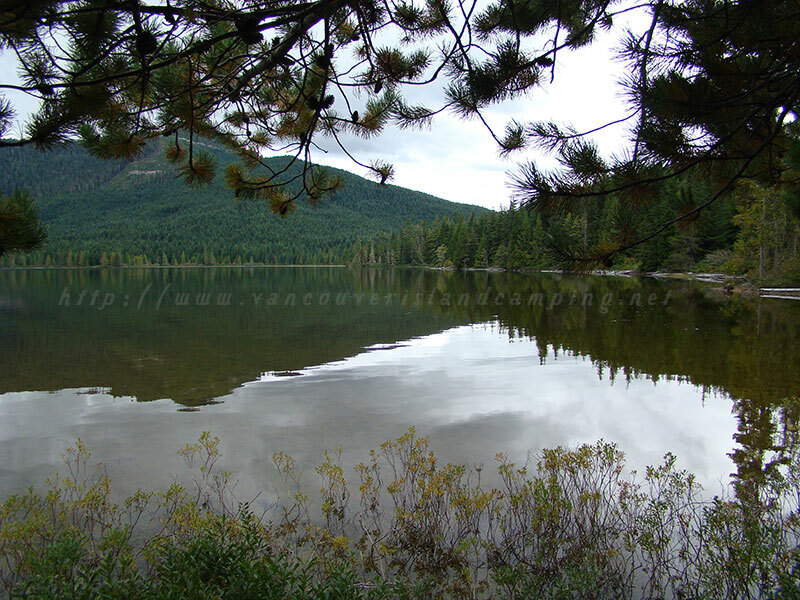 They are called Lower and Upper Klaklakama Lake Campgrounds and are both on the Lower Klaklakama Lake.